Connecticut is a whimsical place to take a romantic getaway this time of year. With so many romantic things for couples to do in CT, you’ll have a lot of ways to get to fall in love all over again. But, to make plans like these, you’ve got to know what you should do while you’re here. We’re confident that you’ll find these fun and romantic things to do for couples in CT to be just what you and yours needed most. So, plan your romantic getaway to Connecticut today! For more great ideas of things to do while you’re here, be sure to download our free Vacation Guide! 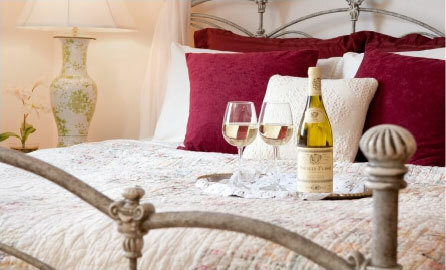 Here at Stonecroft Country Inn, we want you to have the very best getaway. And, we think you’ll appreciate our idea. After all, we’re local! Whether you’re looking for a low-key escape or an adventurous getaway, our guide has just what you’re after! Connecticut is bursting with gorgeous views and beautiful attractions! Take a long drive through the picturesque countryside or explore one of these idyllic areas. It’s one of the best things for couples to do in CT! Beautiful beaches adorn the coasts of Connecticut. The two of you can walk barefoot by the water, comb the beach for unique shells, or stretch out in the sand to bask in the sound of the waves crashing. Most of these beaches have adjoining towns and parks to explore as well. 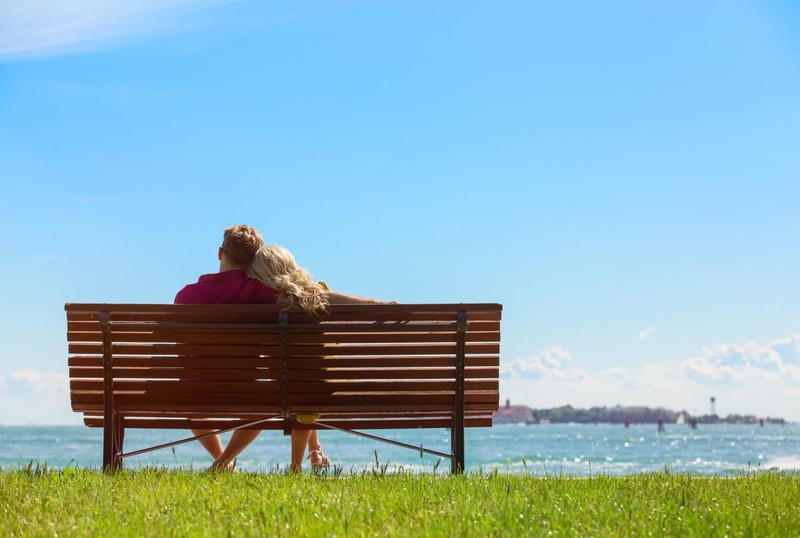 Connecticut offers many additional parks for you and your significant other to experience together. Get some fresh air by wandering down the banks of the river or just enjoying the nature and wildlife of the area during your romantic getaways in CT.
Meander down the boardwalk and take in the views of the historic Mystic River. Venture through the woods and waterfalls as you hike through the winding trails of this Connecticut park. You can also bike, fish, and pitch a tent here; picnic tables are provided as well. Admire gorgeous scenery, filled with vibrant flowers and blossoming bushes, as you saunter through this beautiful estate. 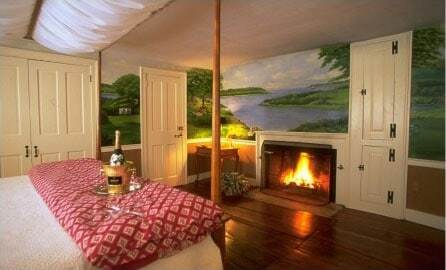 It’s perfect for romantic getaways in CT with your special someone. This state park is located right by Mansfield Lake, where the two of you can go kayaking or canoeing as well as hike the many trails there. One of the most romantic things for couples to do in CT is enjoy a wine tasting. The picturesque Connecticut countryside lends itself to a number of alluring vineyards in the area. You and yours can roam through the estate and sample a variety of exquisite wines together at one of the many wineries; several of them have special activities such as live music, movie nights, festivals, and other entertaining events! Exploring local Connecticut wineries is one of our favorite romantic things for couples to do in CT! When you’re looking for the best things for couples to do in CT and to plan a romantic getaway, let Stonecroft Country Inn be your host. Our spacious and beautiful rooms are the perfect way to relax and fall in love whether you’re young or old. Browse our available rooms and suites and you’ll see how ideal they are for your romantic getaway. Contact us today to book your escape!